BILBAO, Nov. 23, 2017 (AMP) — Europa League 2017-18 : Athletic Bilbao defeated Hertha Berlin by a score of 3-2 (halftime: 1-2), in a Europa League group stage game on Thursday night at the San Mamés Stadium in Bilbao. Hertha Berlin had started off well by taking the lead thanks to goals by Leckie ('26) and Selke ('36), while Bilbao only scored once Aduriz ('35 on penalty). Trailing 2-1 at half time, Los Leones nonetheless manage to reverse the direction of the game by scoring twice in the second period (Aduriz '66 on penalty and Williams '82). 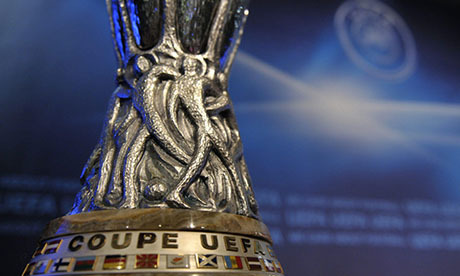 The result put Bilbao second in Group J with 8 points. Hertha BSC is bottom with 4 points. In their last game, Athletic Bilbao will meet third-placed Zorya Luhansk at the San Mamés Stadium on December 7, while Hertha Berlin will face Östersunds.